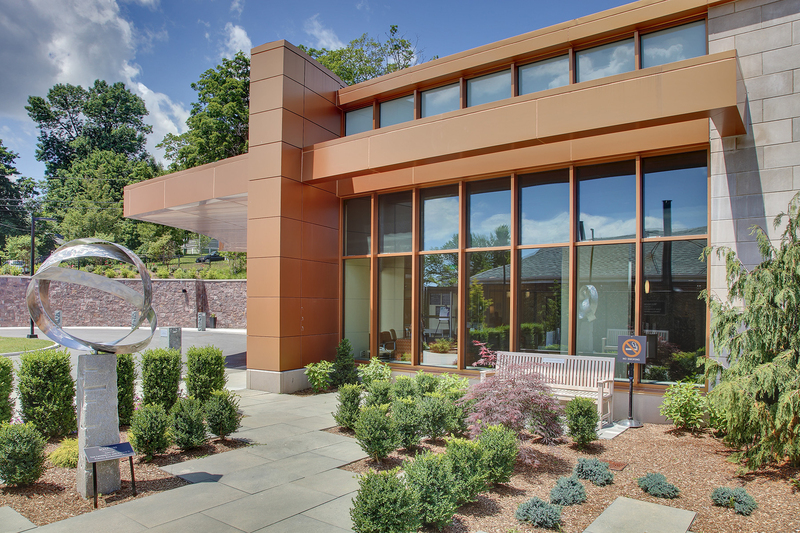 The Arnhold Emergency Department provides acute care services for Connecticut’s largest municipality, with a catchment area extending beyond New Milford into surrounding towns and into New York State. 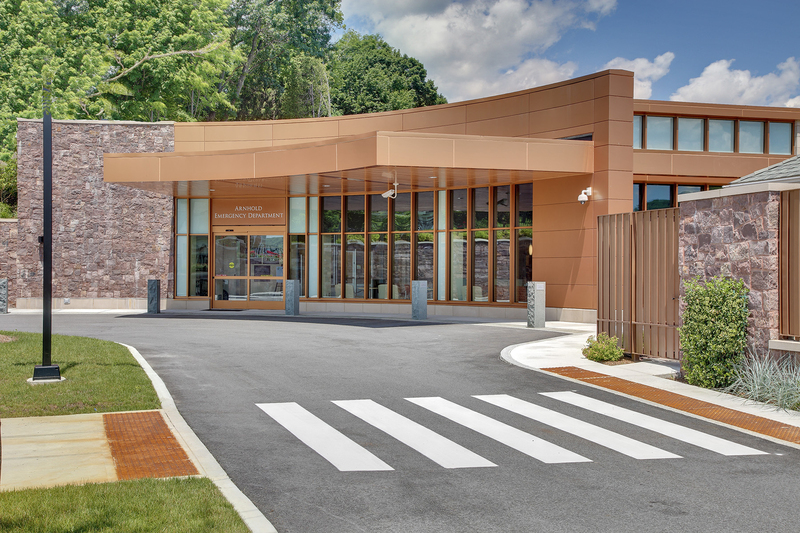 Construction of the new emergency department was the 18th project completed by O&G for New Milford Hospital since 1990. Work included the construction of 14 treatment rooms, a dedicated isolation room, a critical care room, behavioral care rooms, obstetric and pediatric examination rooms, triage and fast-track exam rooms, a waiting room and clinicians’/nurses’ workstations, plus renovation of the old ED for administrative offices and staff offices, on-call rooms and bathrooms. 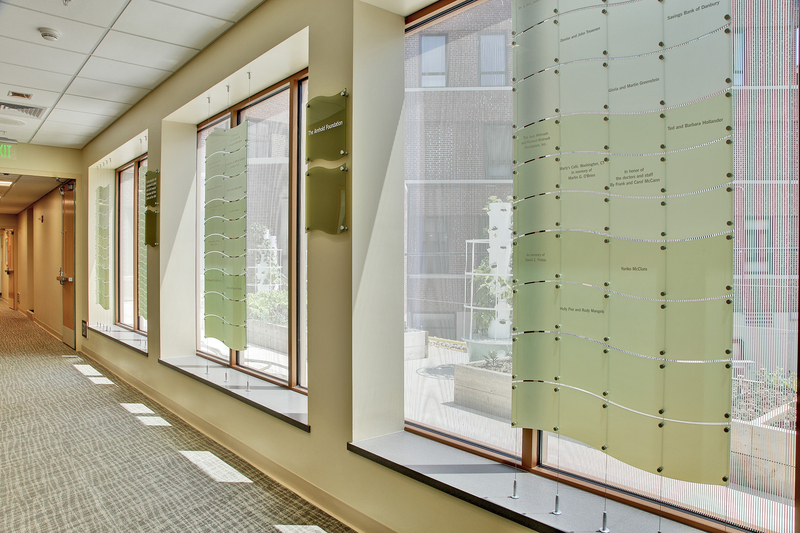 Hospital administration rated as “outstanding” O&G’s compliance with infectious control procedures and noise abatement. 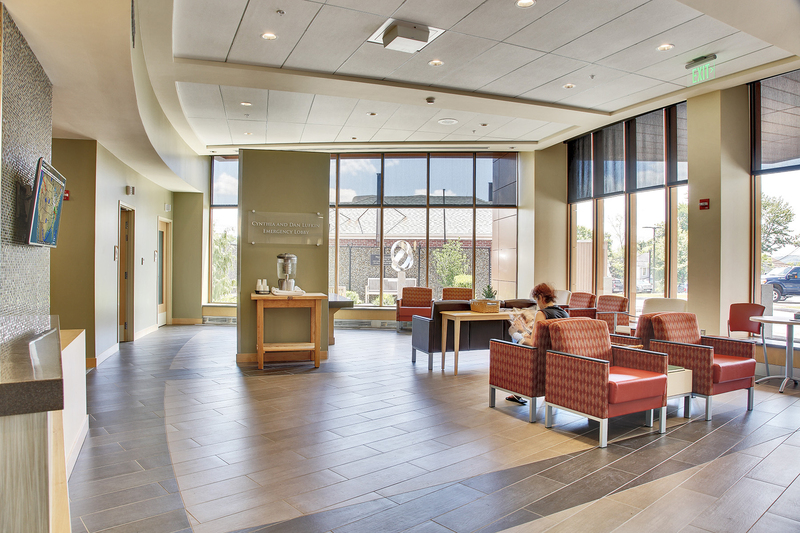 The project finished ahead of schedule and returned close to $200,000 of set-aside contingency fee.